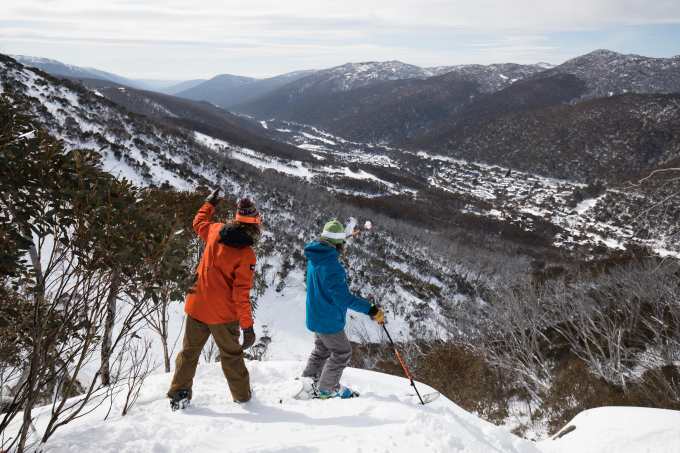 Thredbo was at its best this season, the early season snowfall and peak depth of 224cms meant its 600 metres vertical and wide variety of terrain had an extensive top-to-bottom cover for most of the season. 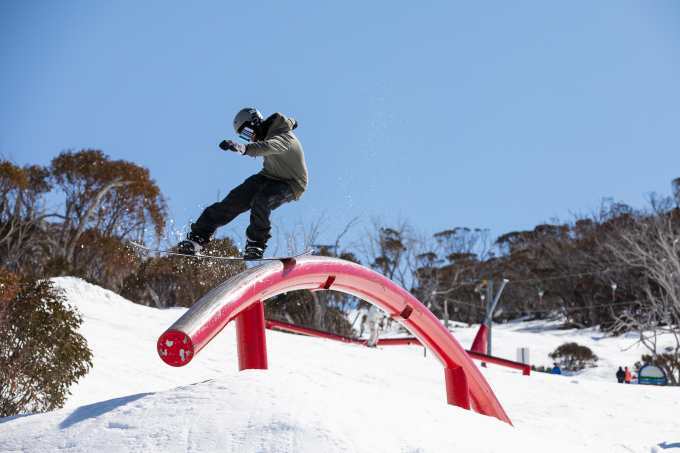 The terrain parks were also in great shape, the Antons Park getting rave reviews especially throughout the long sunny spring. 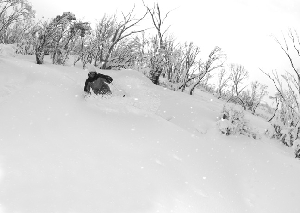 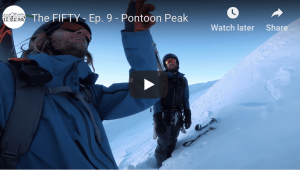 Consistent snowfalls followed by days of dry weather and cold temps resulted in excellent snow conditions from mid-June to late August with some sensational powder days during the storms while there were also some classic days of groomed corduroy on Australia’s longest runs under clear blue skies. 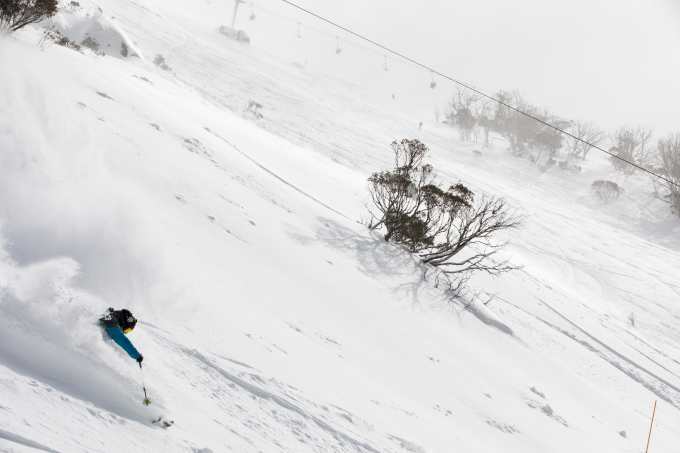 Thredbo’s south facing terrain gathered a tonne of snow from the prevailing WNW winds and there were some epic days of dry wind-blown snow off piste and it looks like the deeper drifts of snow will hang around until Christmas! 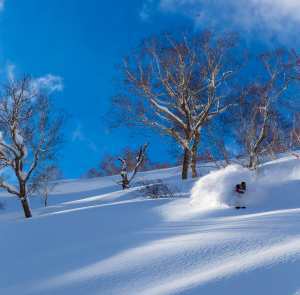 The event calendar was packed with the annual Top to Bottom race, the Torah Bright mini-shred, the Thredbo Snow series and the Transfer Banked Slalom providing plenty of action on the mountain while there was also plenty of action off the snow. 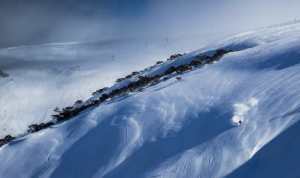 The beautiful alpine village has its own unique atmosphere, and there was a busy après and entertainment program, the live music and parties making a weekend in Thredbo a memorable experience. 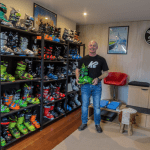 Thredbo won “Australia’s Best Resort for 2018″at the Snowsports Industry Australia (SIA) awards in Canberra this week and as you’ll see from this edit, the place definitely had a great year.